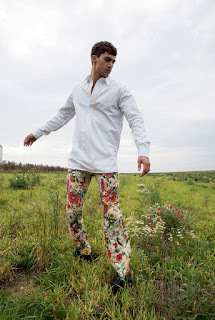 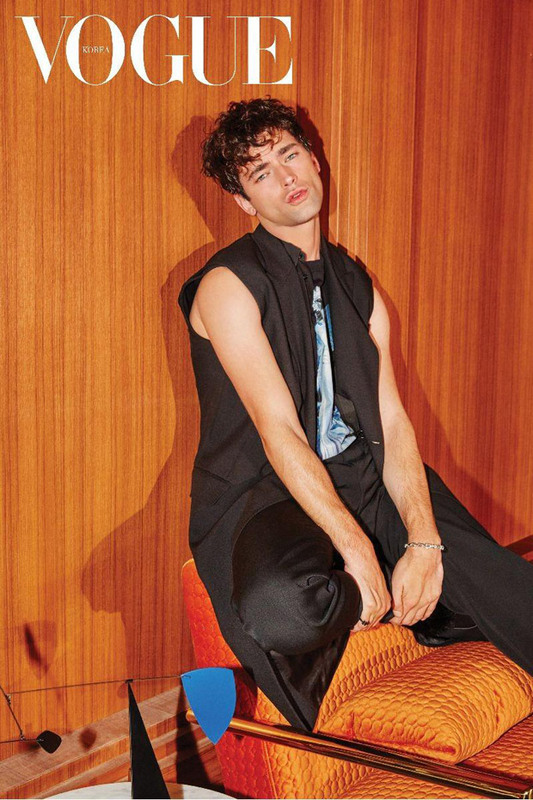 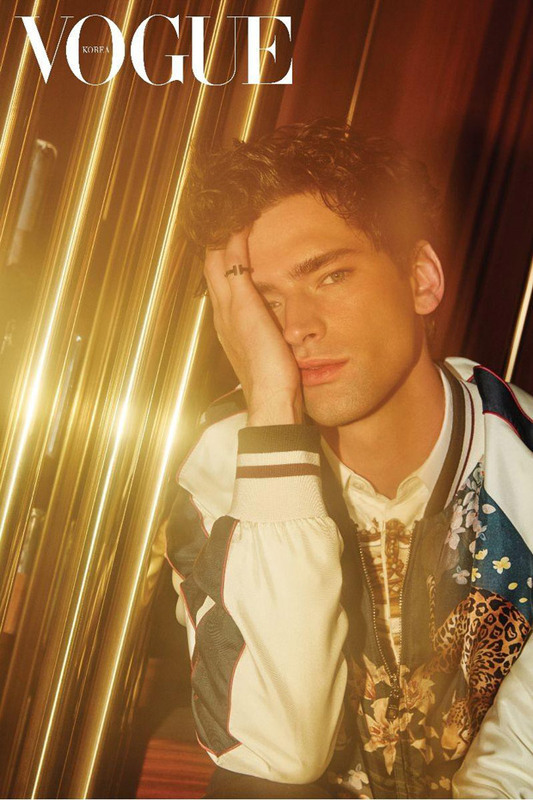 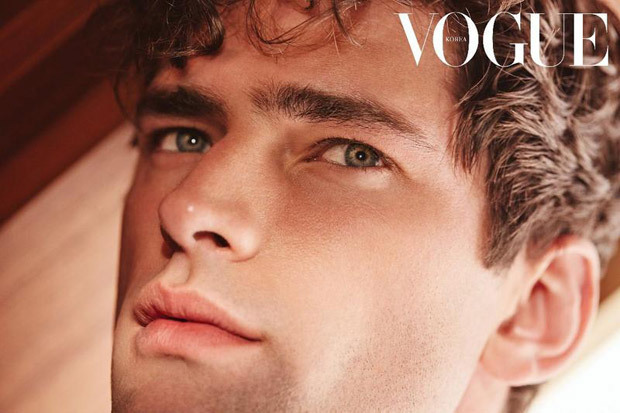 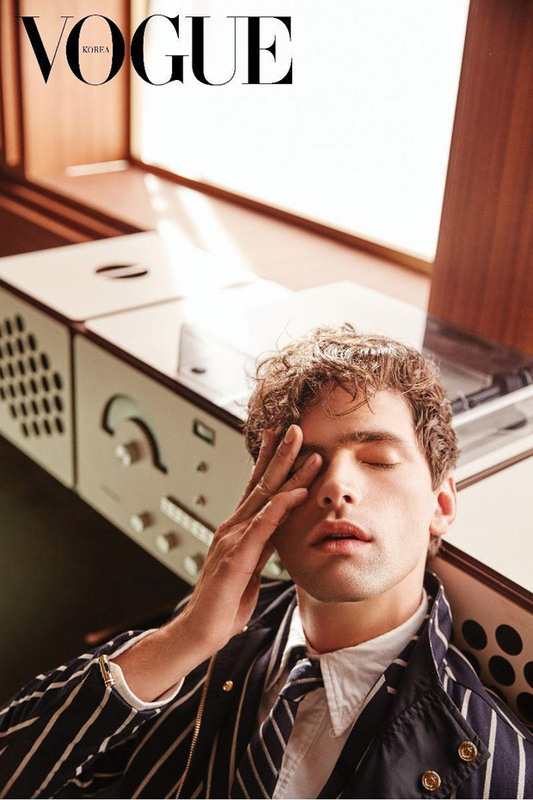 GQ Brazil enlists top model Alessio Pozzi to star in Sopro Exterior story captured for their February 2018 edition by fashion photographer Ricardo Abrahao. 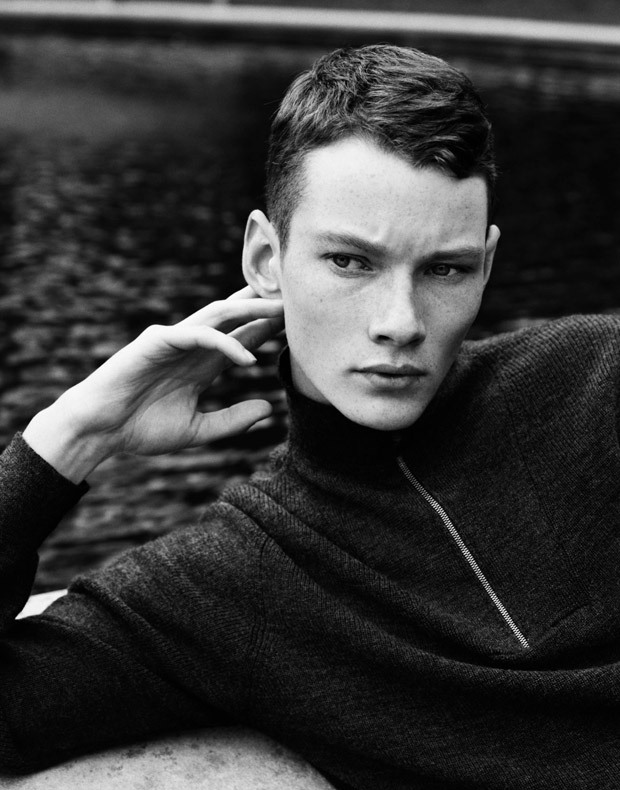 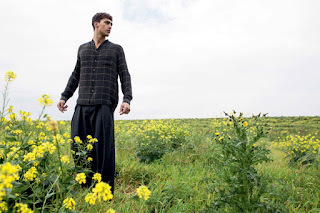 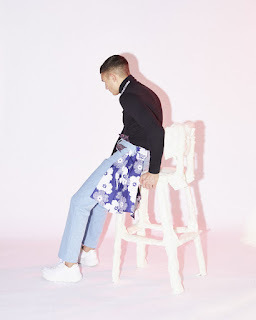 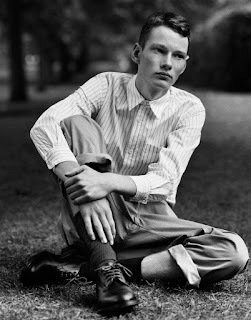 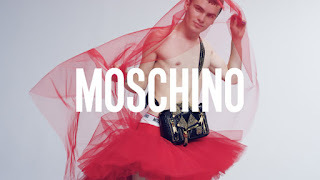 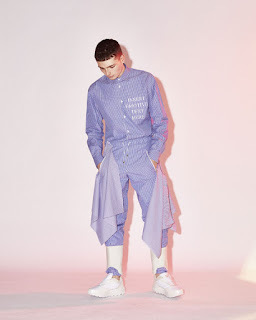 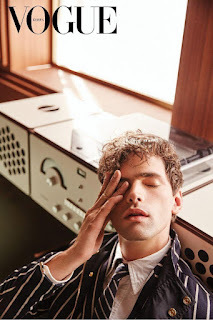 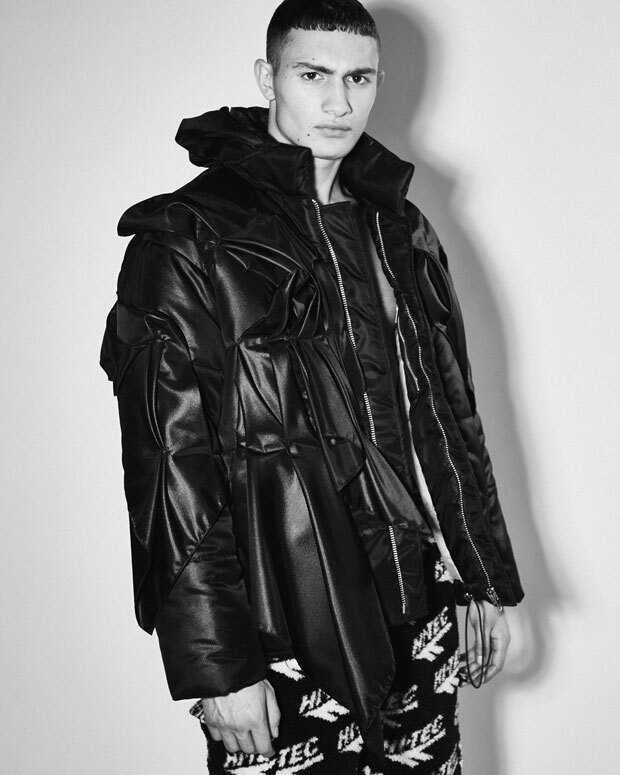 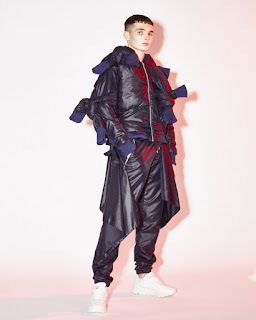 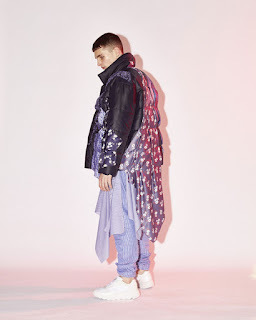 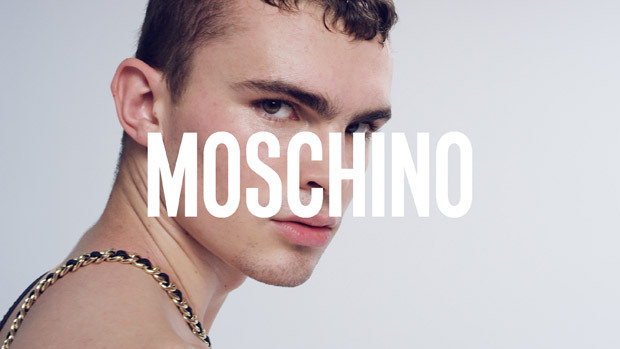 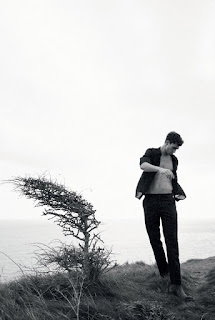 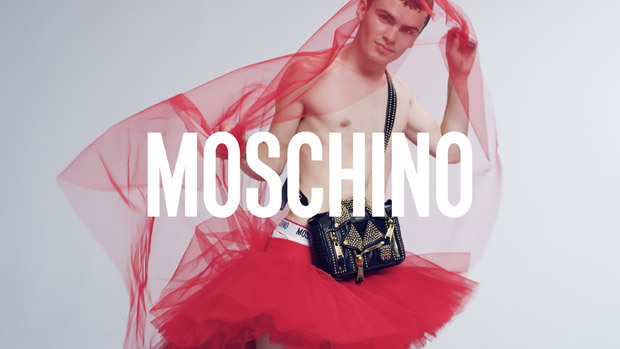 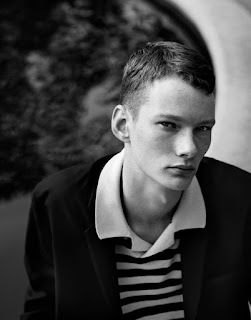 In charge of styling was Steven Doan, with grooming from Elvire Roux at Carol Hayes Management. "Angelyne “the Billboard Queen” WROTE the blueprint for fame that both Kim Kardashian and Paris Hilton used a textbook (who are both huge self-proclaimed fans). 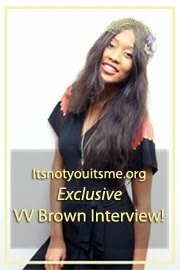 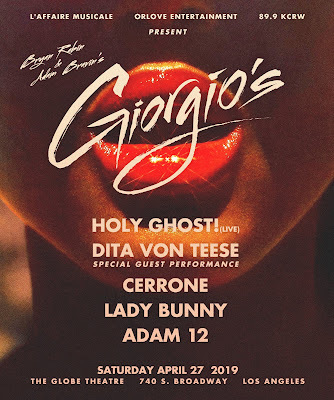 She has made music and art she is but predominately known for her hundreds of billboards all over Hollywood simply displaying her seductive image and with a phone number. 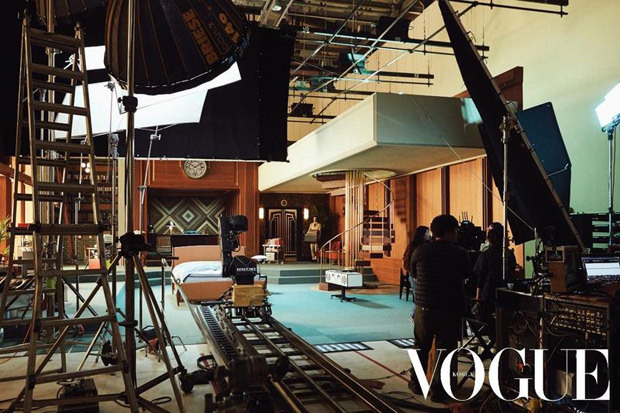 Driving around LA in her signature custom pink Corvettes, she is a favorite among celebrities and idolized as a Los Angeles icon. 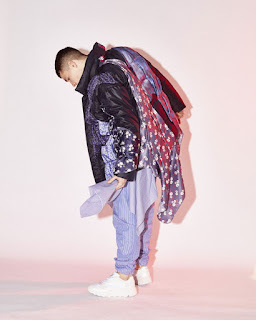 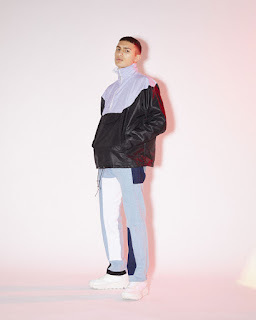 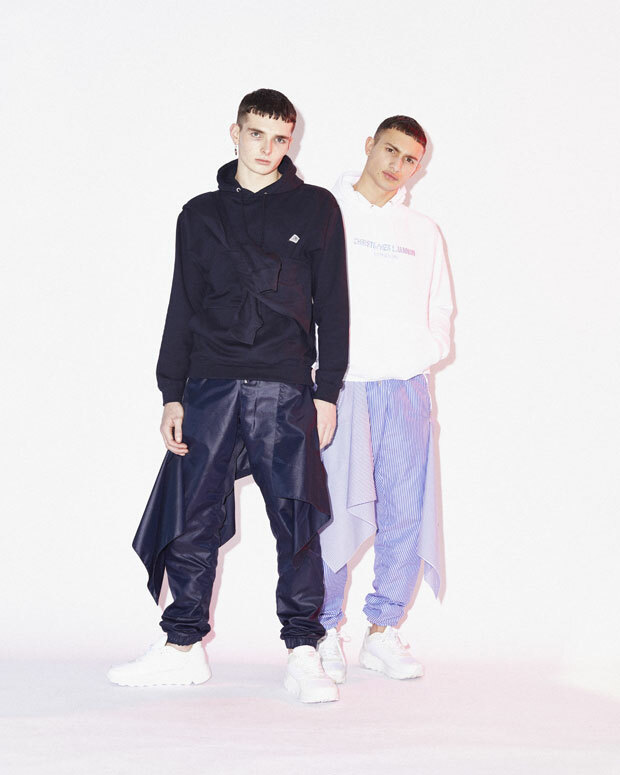 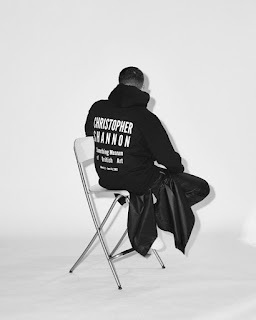 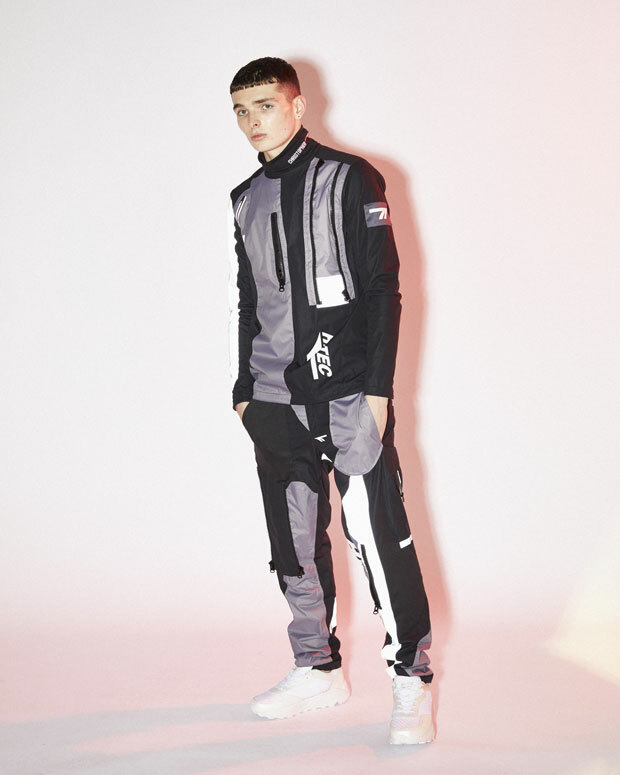 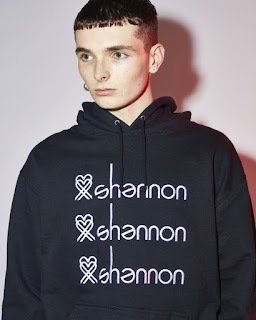 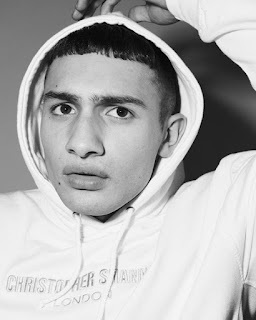 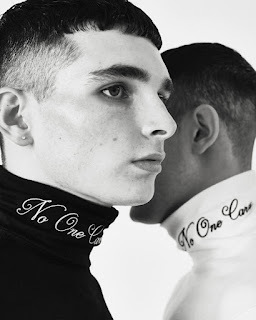 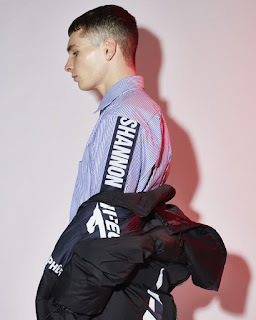 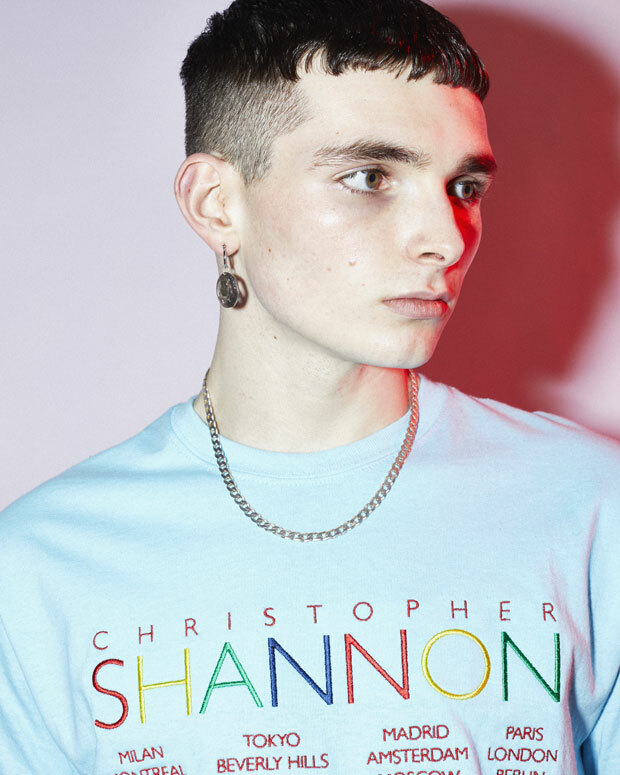 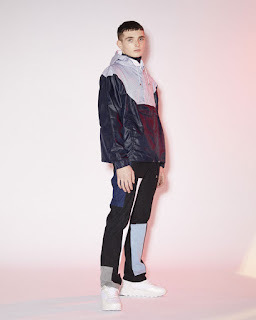 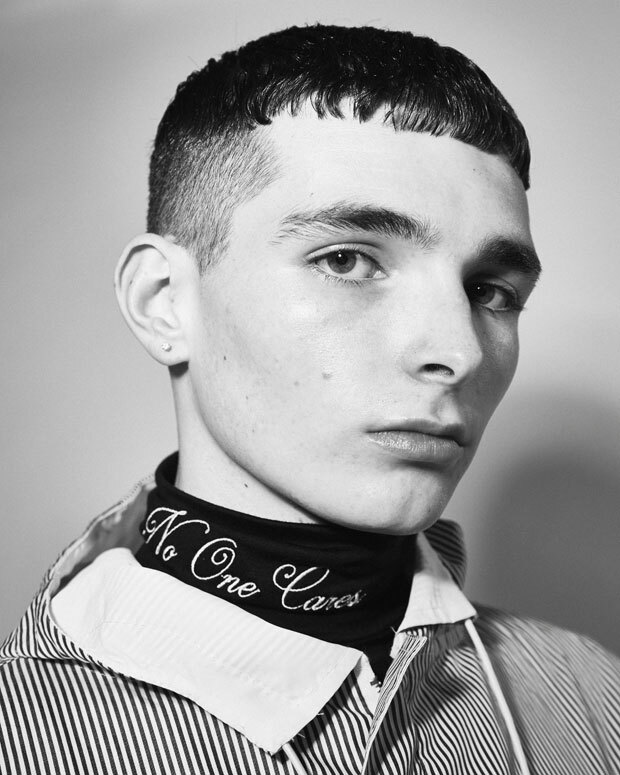 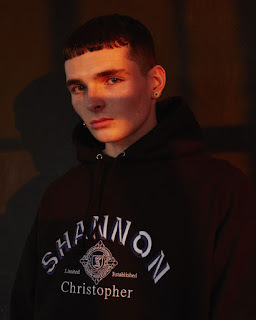 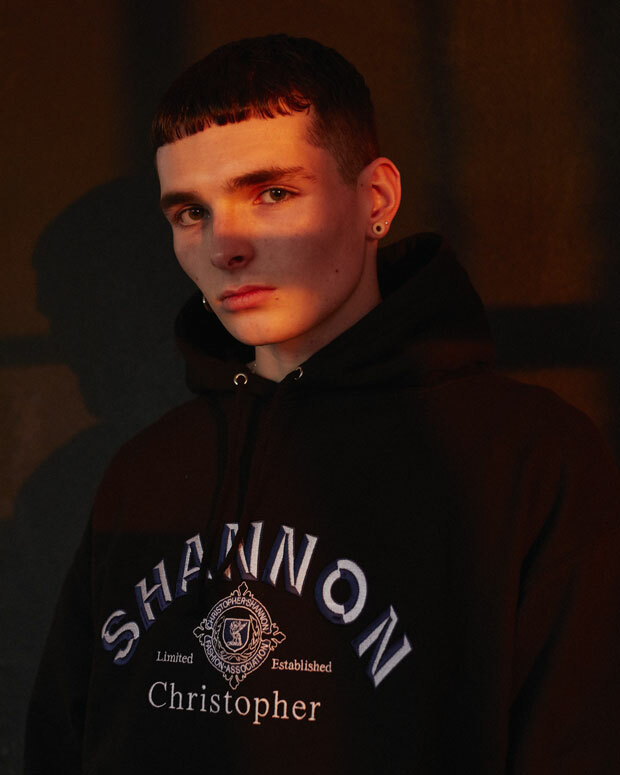 "Christopher Shannon shares with MMSCENE his Fall Winter 2018 collection lookbook entitled No One Cares. 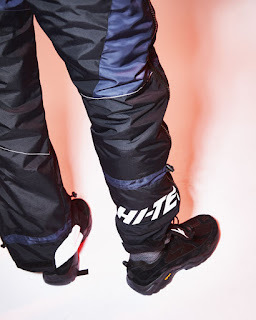 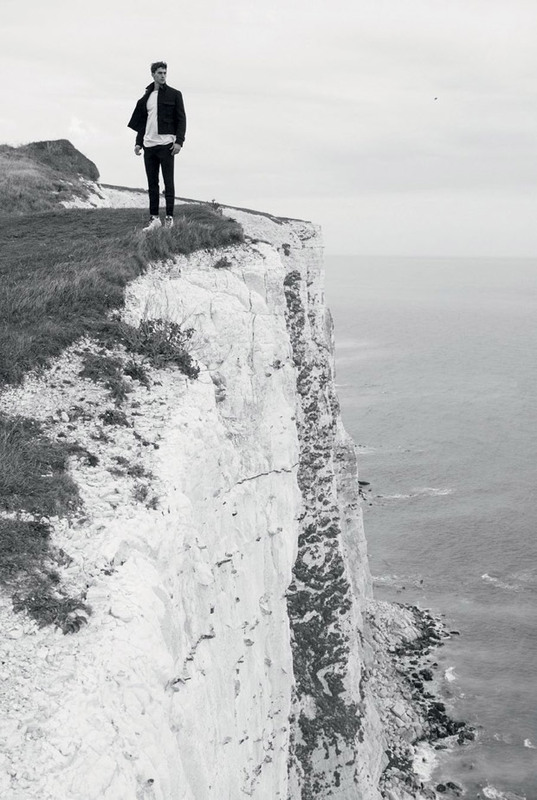 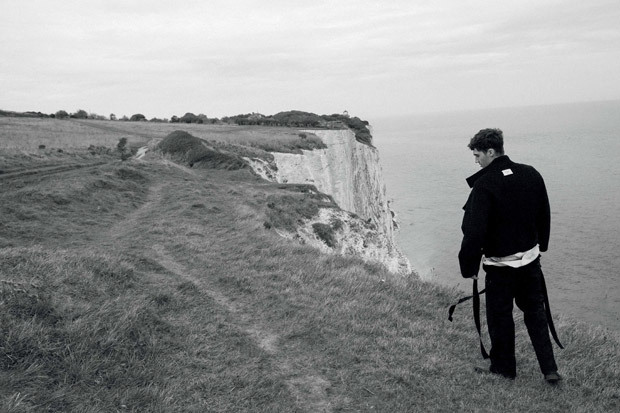 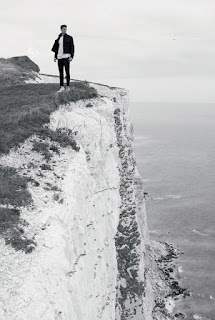 The collection includes an exclusive collaboration with Hi-Tec, debuting their first ever apparel line to the UK.